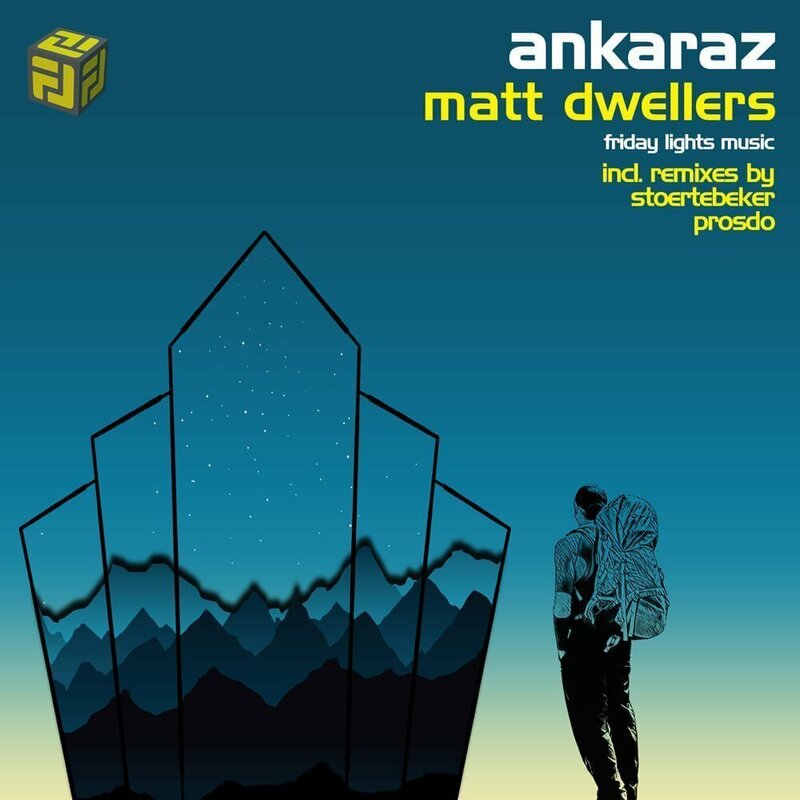 Friday Lights Music is kicking into the summer of 2018 with Matt Dwellers magical release ‘ANKARAZ’. ”Ankaraz is an imaginary place in my mind that I enjoy to get lost in” as Matt explains it himself. For us, this release is a statement of Matt’s sound, fantasy, and abilities. The Original mix takes us to Matt’s world. It is melodic, minimalistic, groovy and on point. Every time we’re playing the original, it never leaves the floor uninterested. We can clearly hear Matt’s insane abilities to create a magic trip with his typical ‘Less is More” approach. Remixes are really epic on this one – each one is so different but at the same time, all are very loyal to the original. Ankaraz (Stoertebecker Remix) is giving us the energy and the power version. Sinan’s progressive-aggressive approach is exactly the game here and we cannot see how it will not blow any trippin’ dance floor. Ankaraz (Prosdo Remix) is killing it by the end of the EP. Prosdo’s remix is pure techno and how well it suits the original! Kristian takes the main lead and rides it all the way with heavy techno basses, kicks, and percussions. Peak hours are the game here!